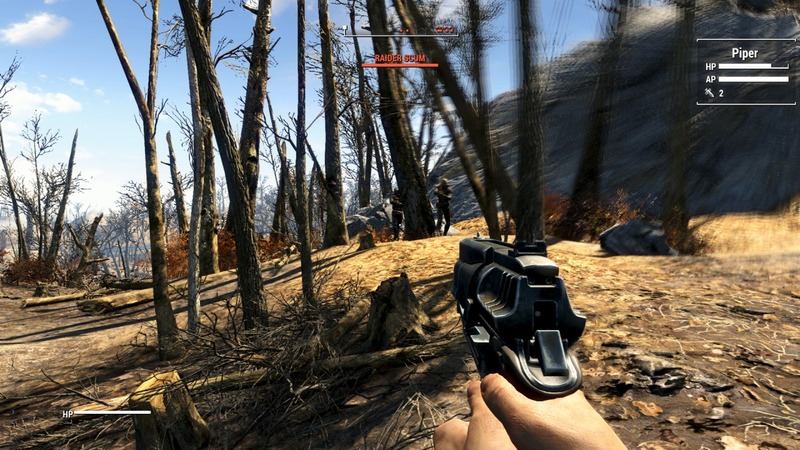 Fallout4 Nexus, reg2k - Neanka - shadowslasher410. 15 Mar 2019. 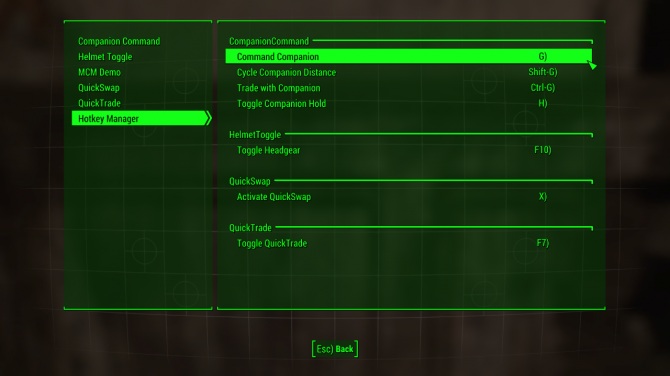 Mod Configuration Menu. 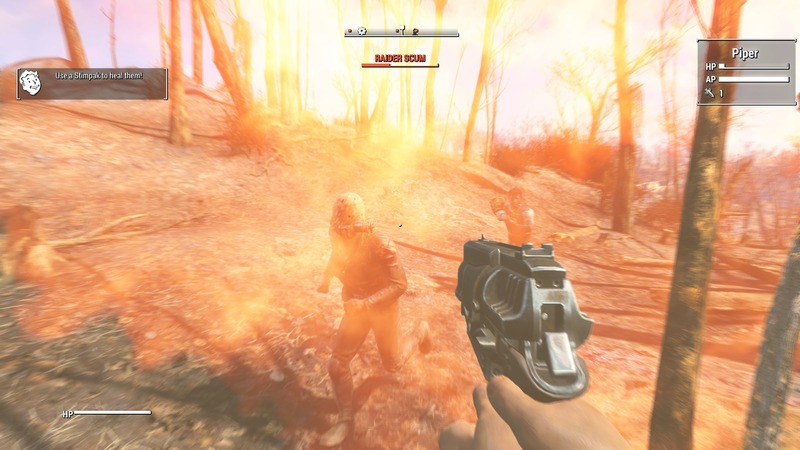 9 Sep 2017 <https://www.nexusmods.com/fallout4/mods/21497>. Fallout4 Nexus, Expired6978. 14 Mar 2019. LooksMenu. 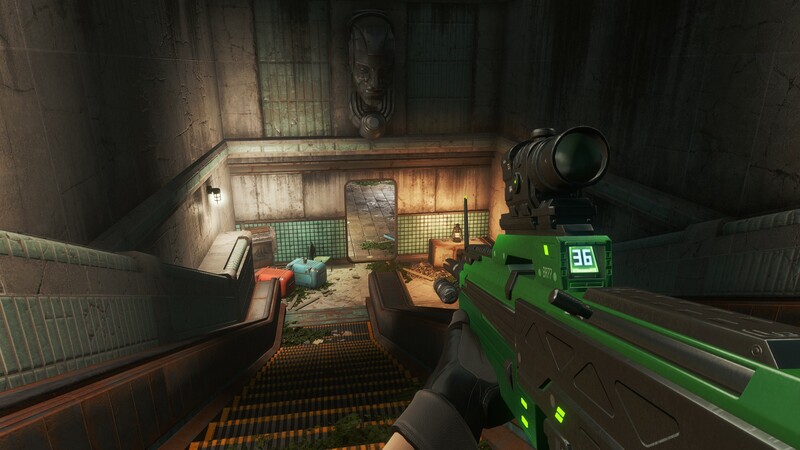 30 Apr 2016 <https://www.nexusmods.com/fallout4/mods/12631>. 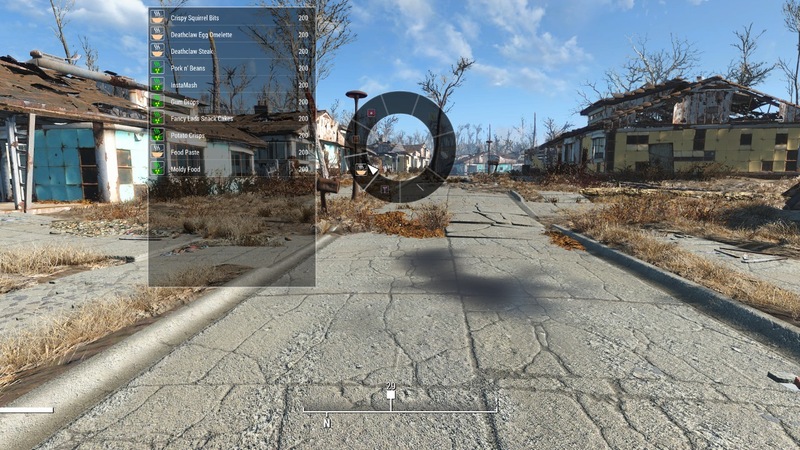 Fallout4 Nexus, TheLich. 16 Mar 2019. Place Everywhere. 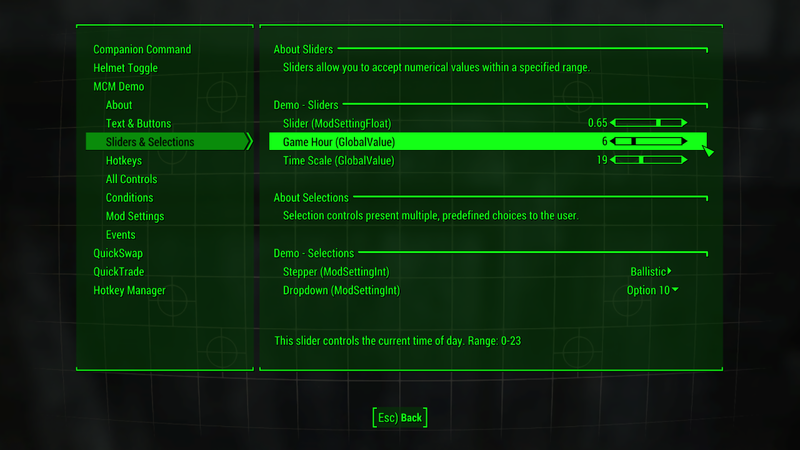 3 Feb 2016 <https://www.nexusmods.com/fallout4/mods/9424>. Fallout4 Nexus, Expired6978. 31 Aug 2017.  Achievements. 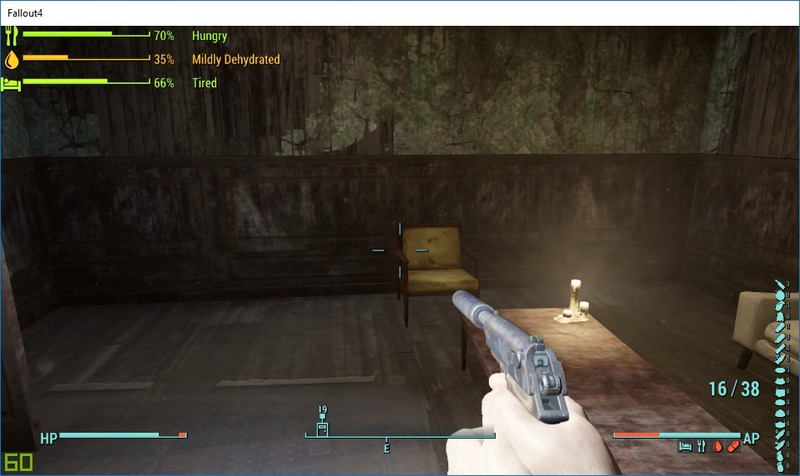 28 Apr 2016 <https://www.nexusmods.com/fallout4/mods/12465>. 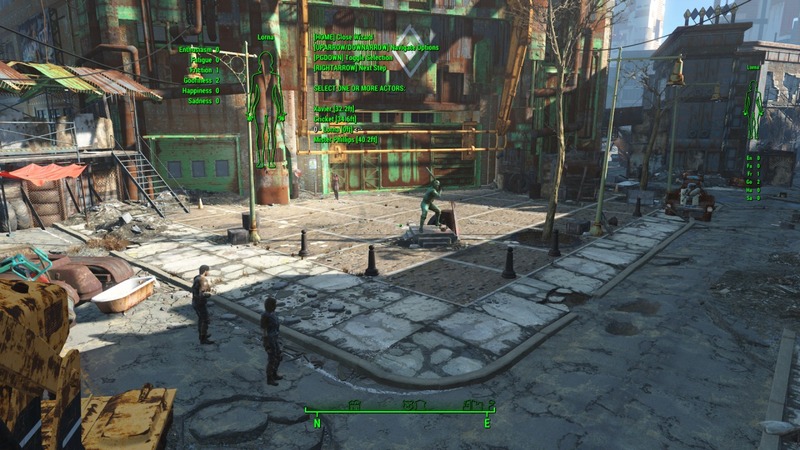 Fallout4 Nexus, reg2k. 19 Oct 2018. 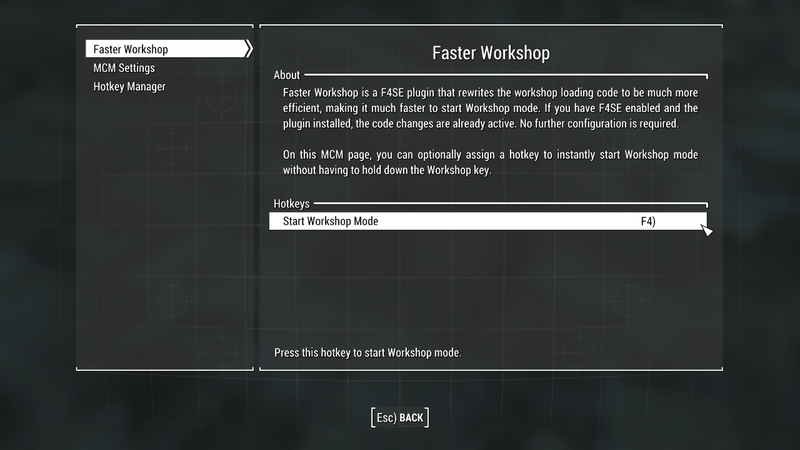 Faster Workshop (Workshop Lag Fix). 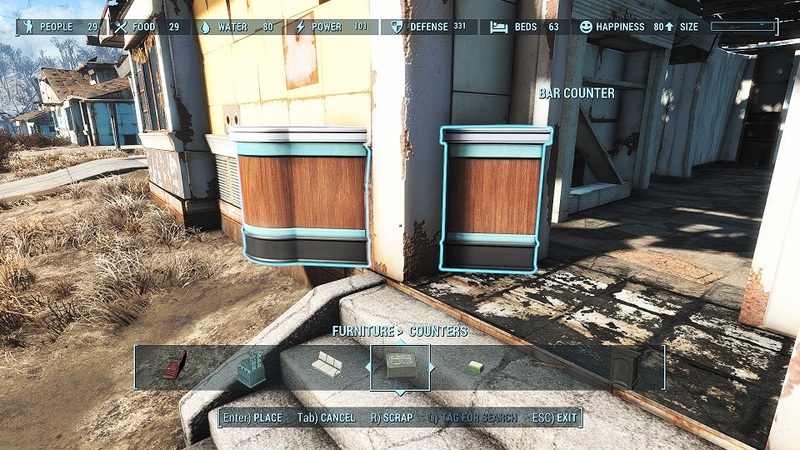 18 Oct 2018 <https://www.nexusmods.com/fallout4/mods/35382>. 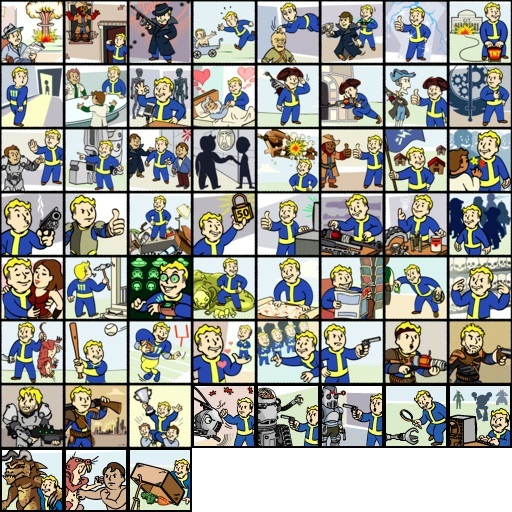 Fallout4 Nexus, wim95. 7 Nov 2018. 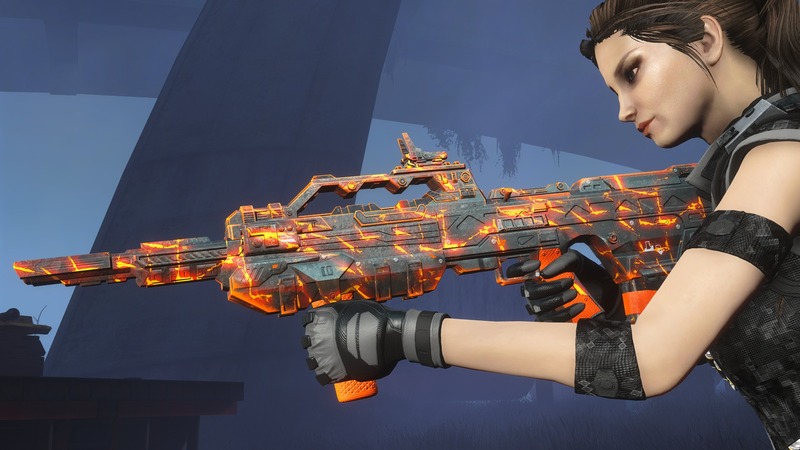 More Attackers - Get Off My Buildzone. 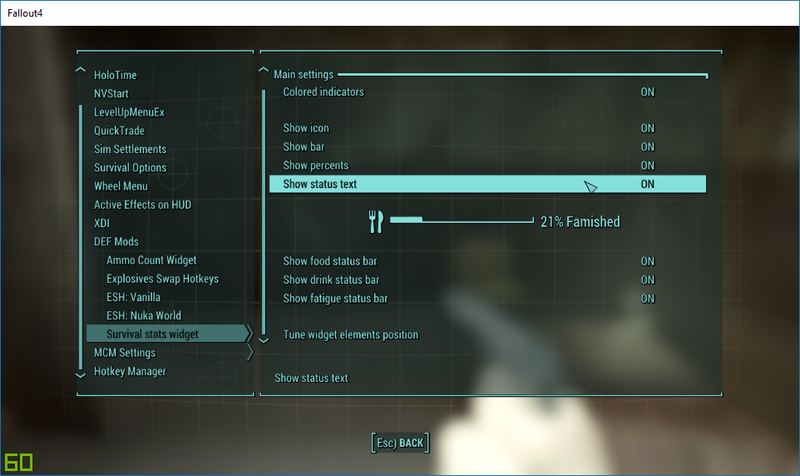 22 Oct 2017 <https://www.nexusmods.com/fallout4/mods/27465>. 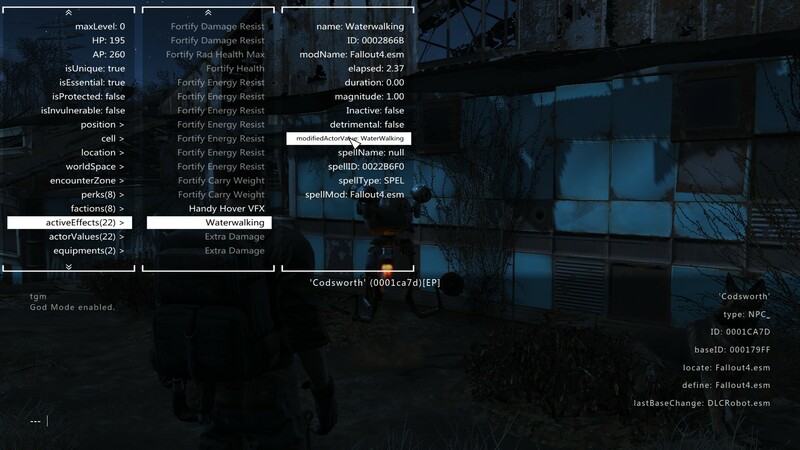 Fallout4 Nexus, Expired6978. 14 Mar 2019. 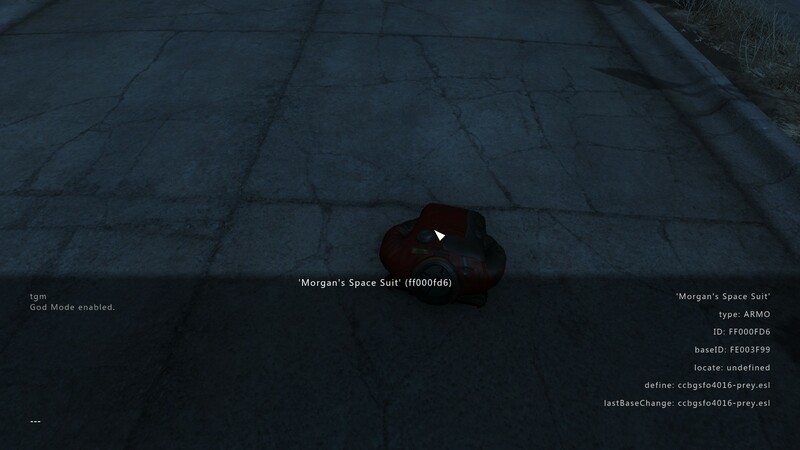 Nameplates - Floating Healthbars. 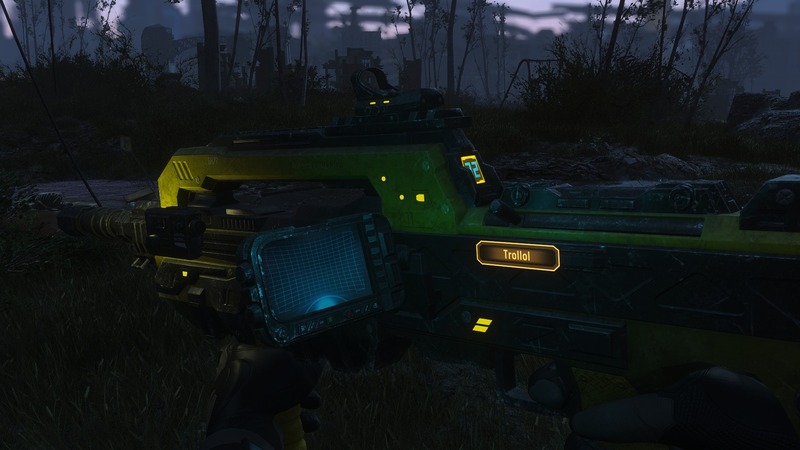 28 Jan 2017 <https://www.nexusmods.com/fallout4/mods/21636>. 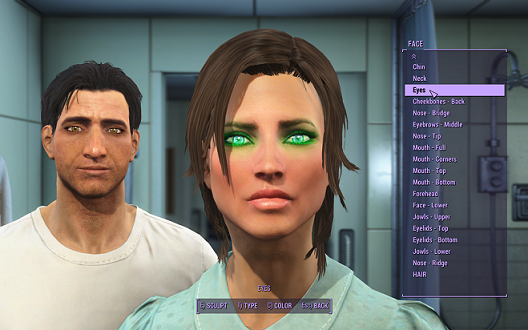 Fallout4 Nexus, Kerber. 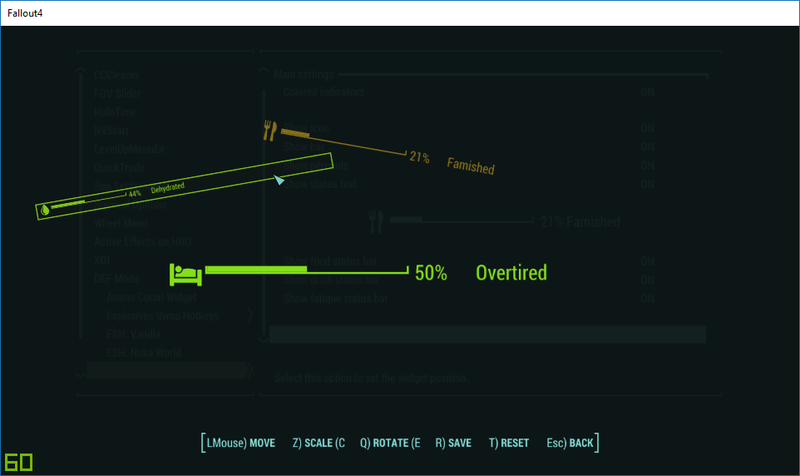 2 Oct 2018. xSE PluginPreloader F4. 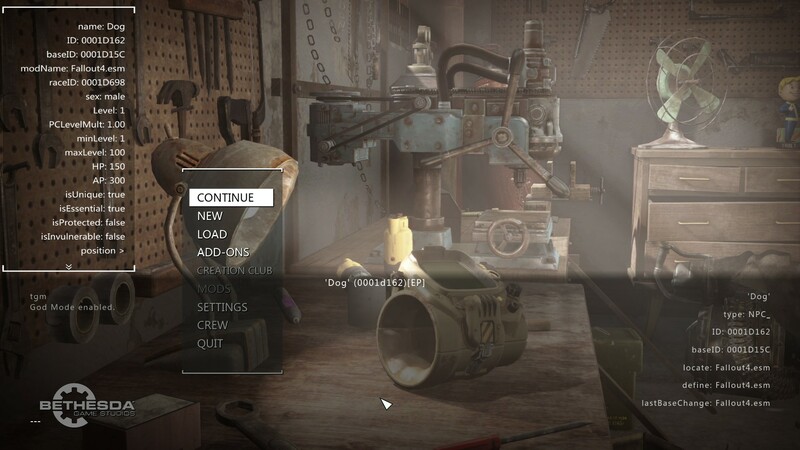 9 Aug 2018 <https://www.nexusmods.com/fallout4/mods/33946>. 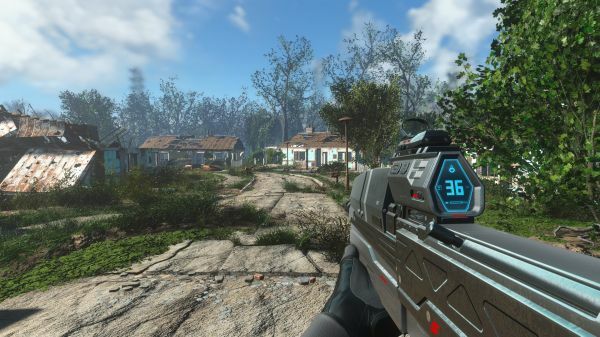 Fallout4 Nexus, TzeHuen. 9 Jan 2019. 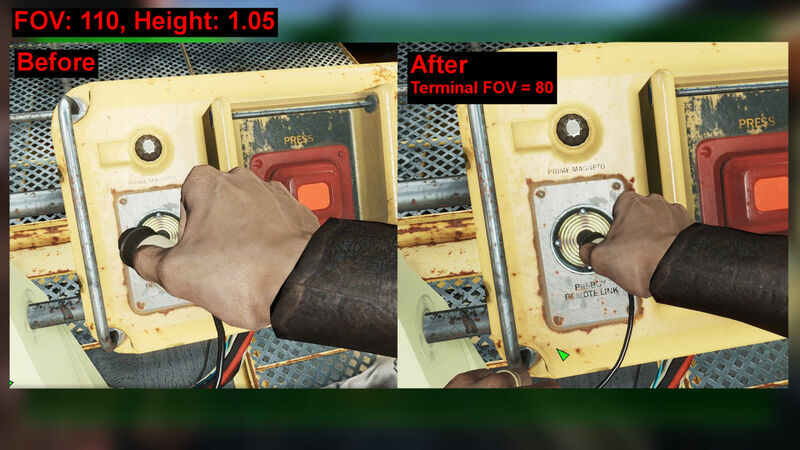 FOV Slider and Player Height. 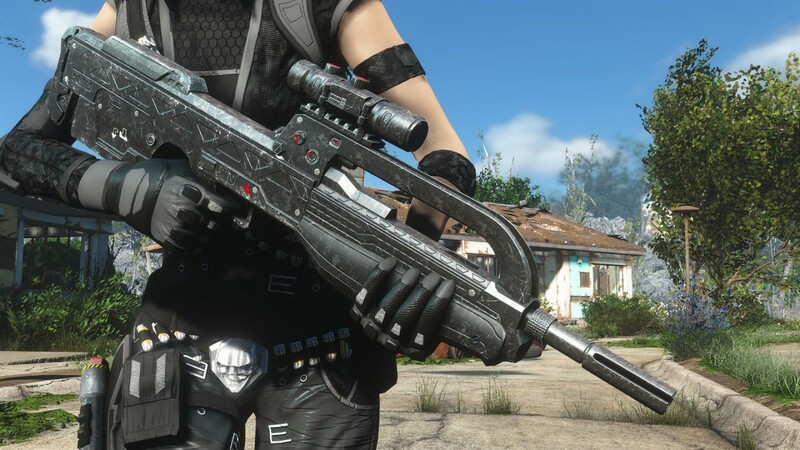 5 Jan 2019 <https://www.nexusmods.com/fallout4/mods/36768>. 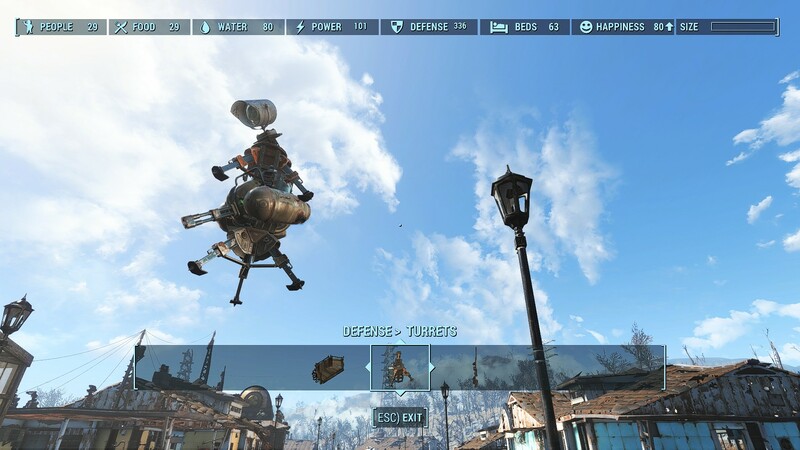 Fallout4 Nexus, Kassent. 31 Jan 2018. 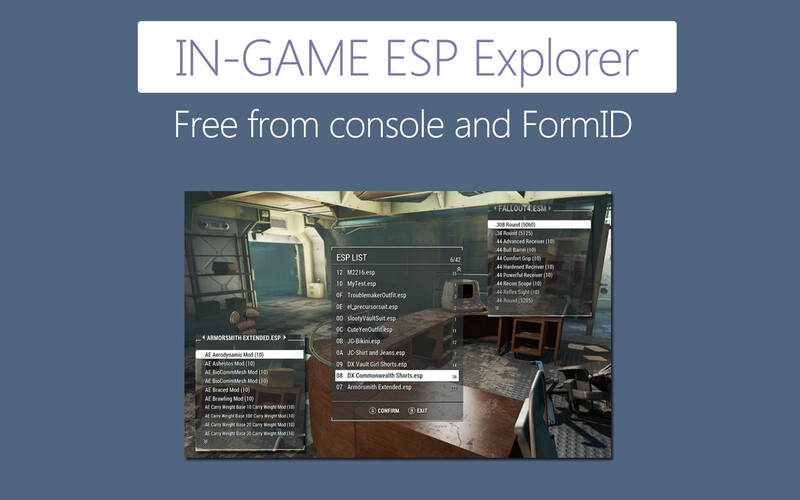 Better Console - F4SE. 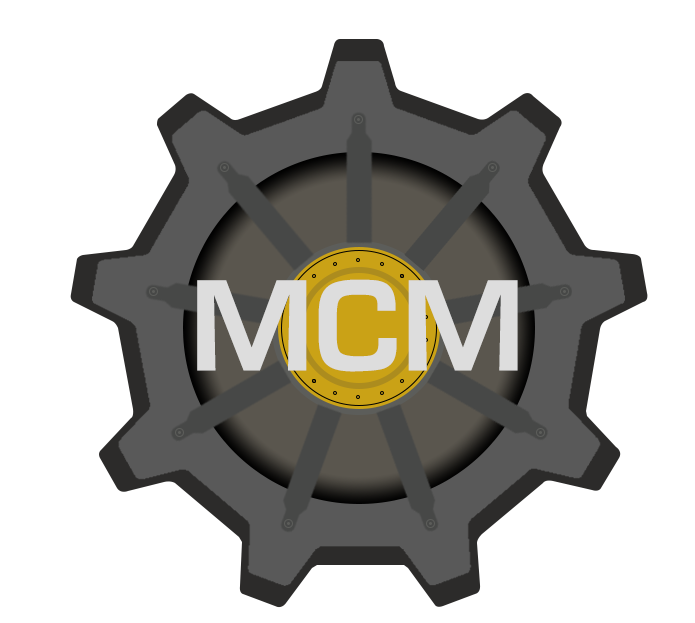 6 Sep 2017 <https://www.nexusmods.com/fallout4/mods/26582>. 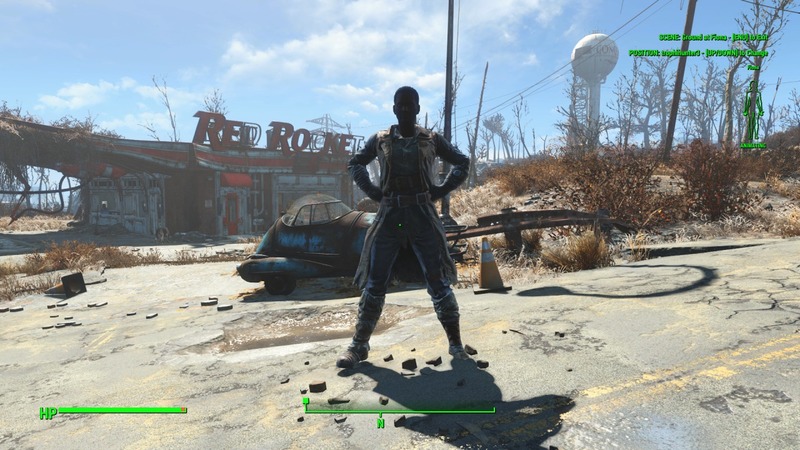 Fallout4 Nexus, TheLich. 16 Mar 2019. PerkPointsPerLevel. 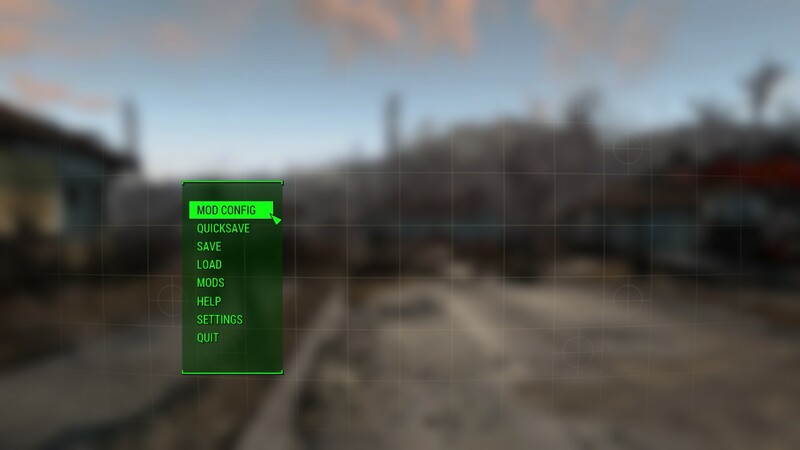 1 Dec 2015 <https://www.nexusmods.com/fallout4/mods/3938>. 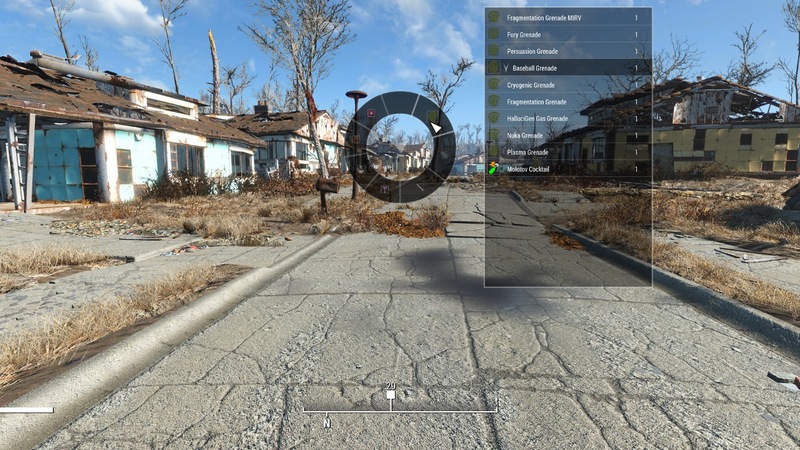 Fallout4 Nexus, Neanka. 28 Mar 2019. 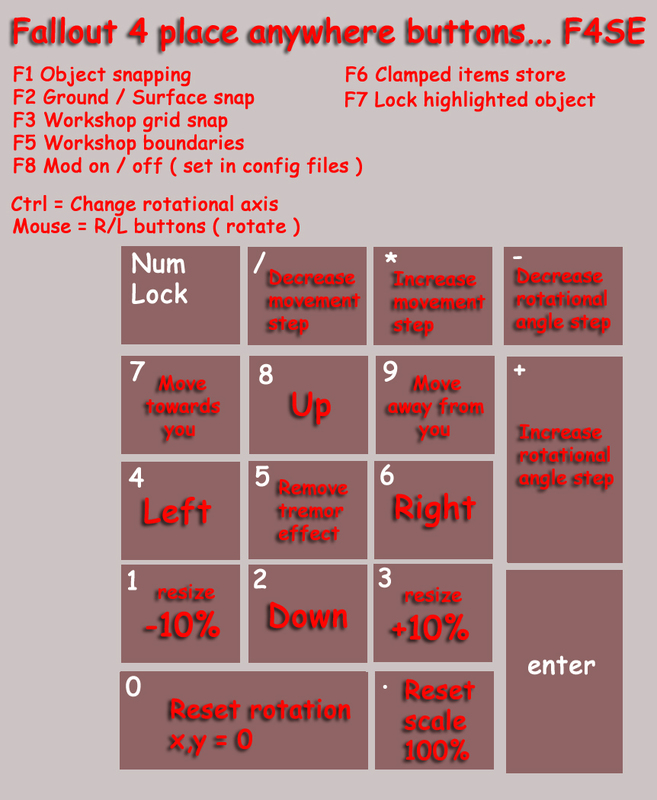 DEF_SSW Survival Stats widget redone. 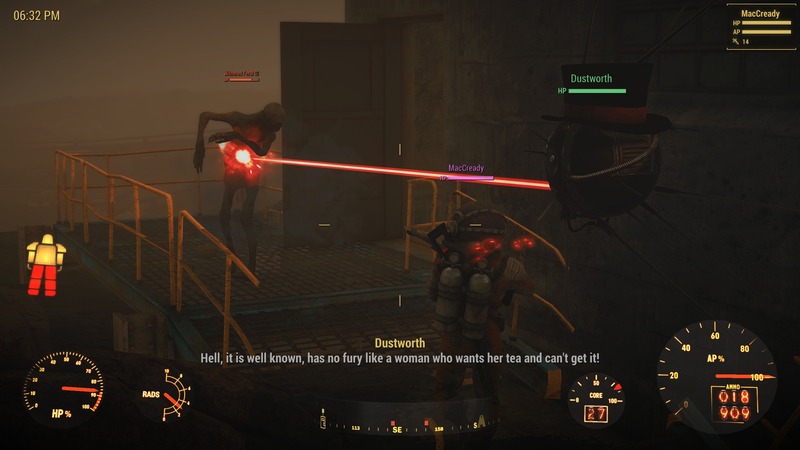 21 Mar 2019 <https://www.nexusmods.com/fallout4/mods/38067>. 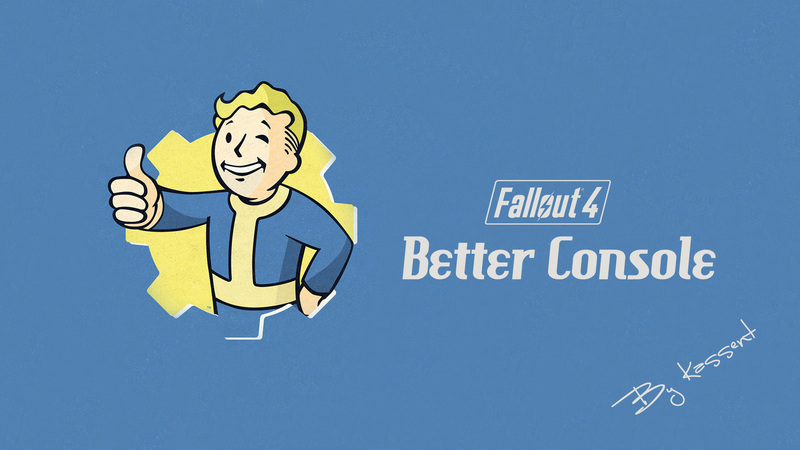 Fallout4 Nexus, N7R. 18 Oct 2018. 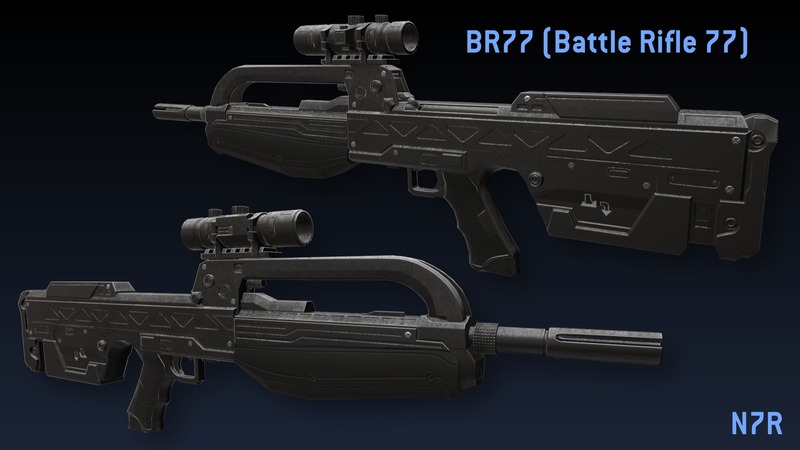 BR77. 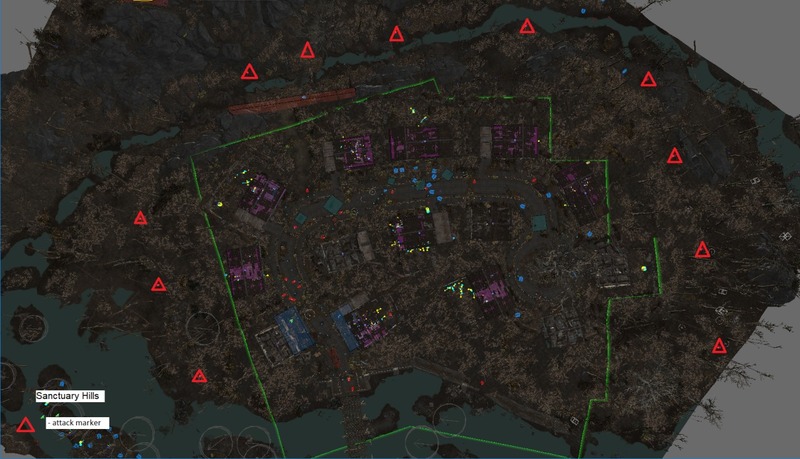 7 Oct 2018 <https://www.nexusmods.com/fallout4/mods/35032>.